Myth: Allergy drops don't work as well as allergy shots. Fact: They sure do! Much like any great medical debate, you might be wary to trust certain medicines and prescriptions when you — and your family — have been using the same ol' go-to for generations. Slaughter says many folks are under the impression that allergy drops aren't as effective as shots, but this less-invasive approach actually packs the same punch. 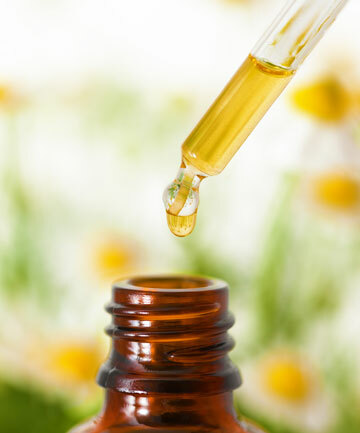 "Well-formulated allergy drops made by the doctor's office are the best way to block your spring allergies because they are made based on skin testing. When taken daily under the tongue, a patient's allergies are typically controlled within six months," he explains. SEE NEXT PAGE: Myth: You live in a city, so you don't have to worry about hay fever.